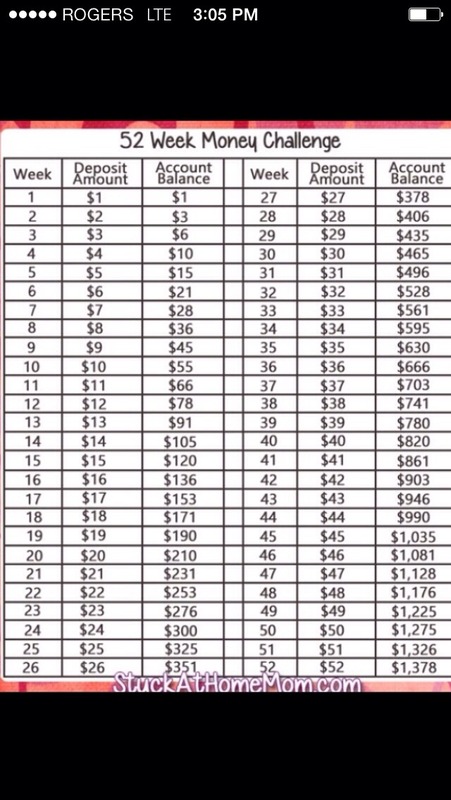 How to save money in only 52weeks. please like! !